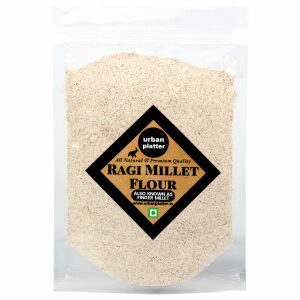 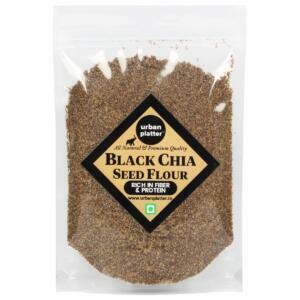 All Natural, 100% malted wheat flour, provides a clean wheat flavor and aroma. 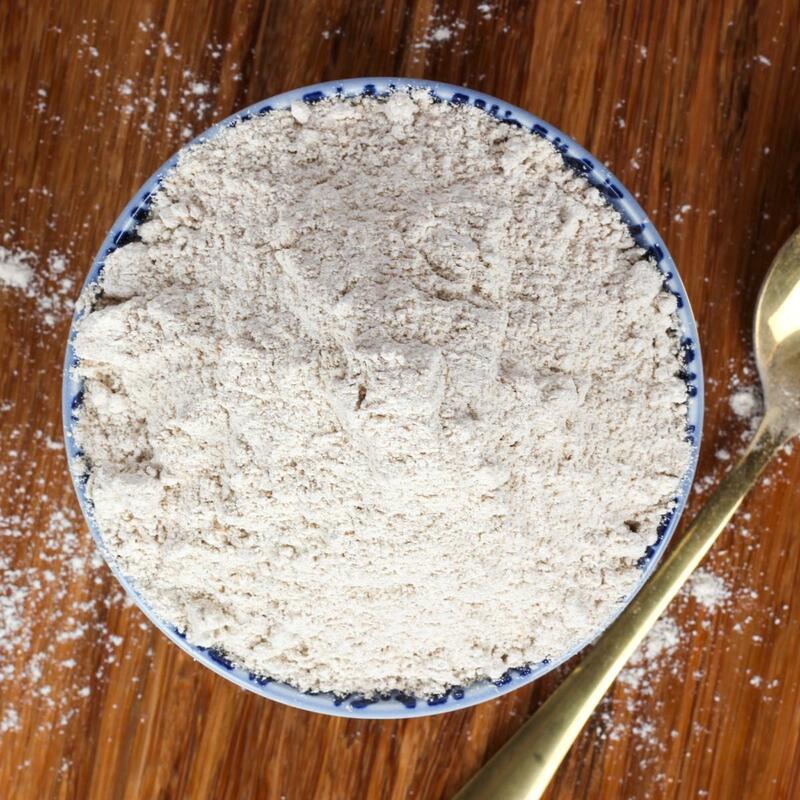 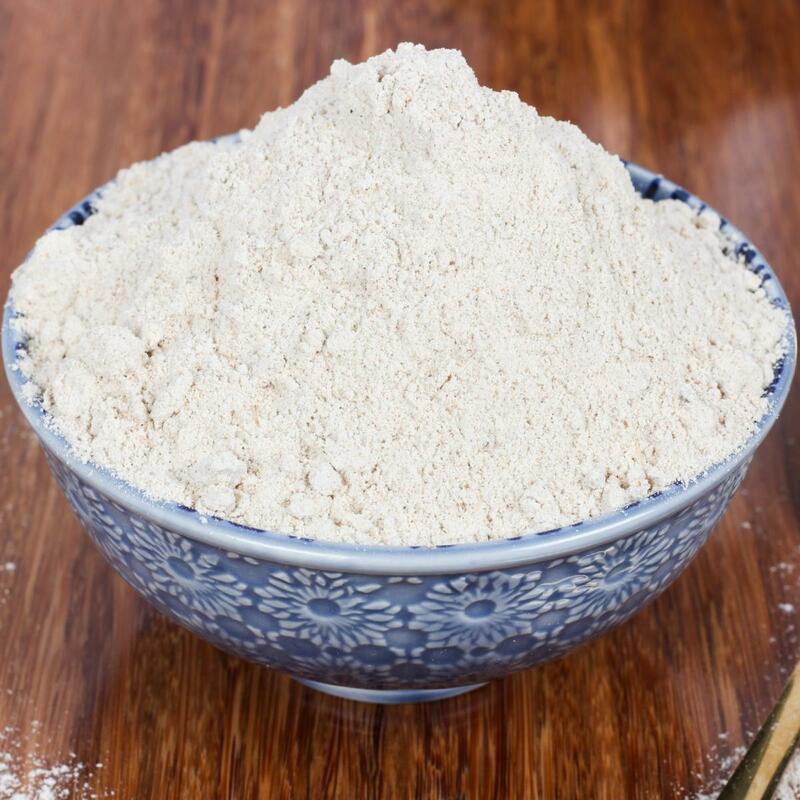 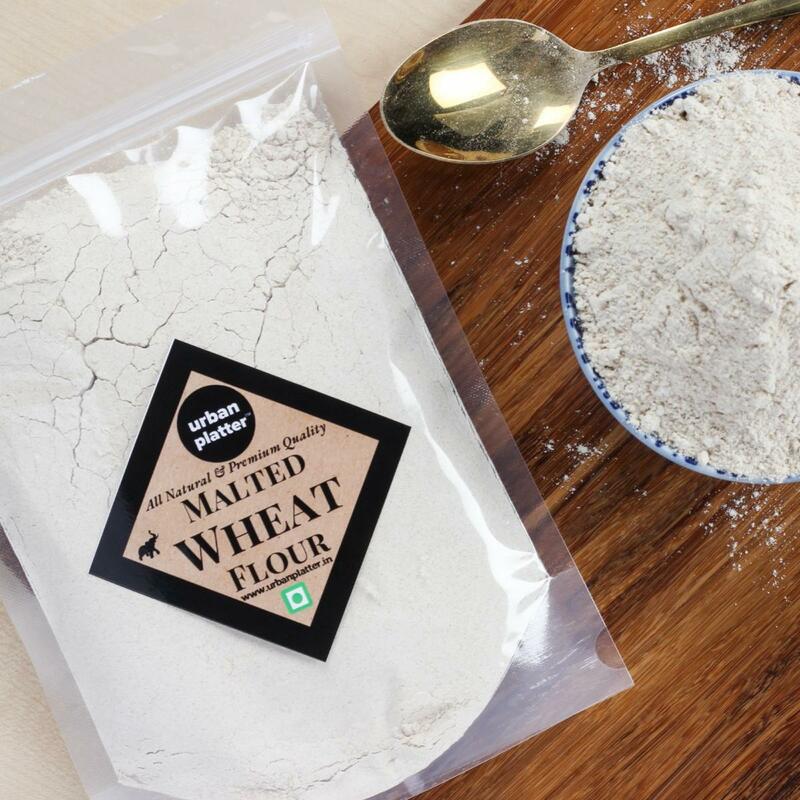 Malted Wheat Flour smells fantastic and look great and have a pleasant texture so are ideal for adding to breads to give a rustic appearance and an extra malty flavor. 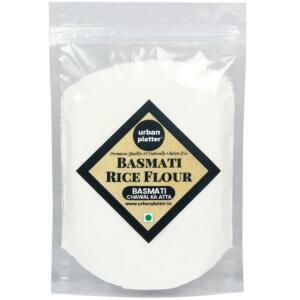 It relaxes the dough, decreases proofing time, increases volume, enhances browning and softens the crumb. 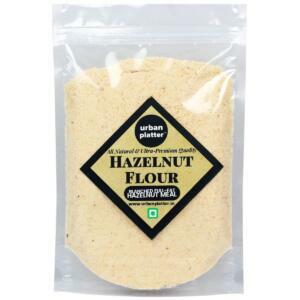 Used for Natural Dough Conditioner, Baked Goods, Bagels, Dry Blends, Crackers, and Pizza Crust Pretzels. 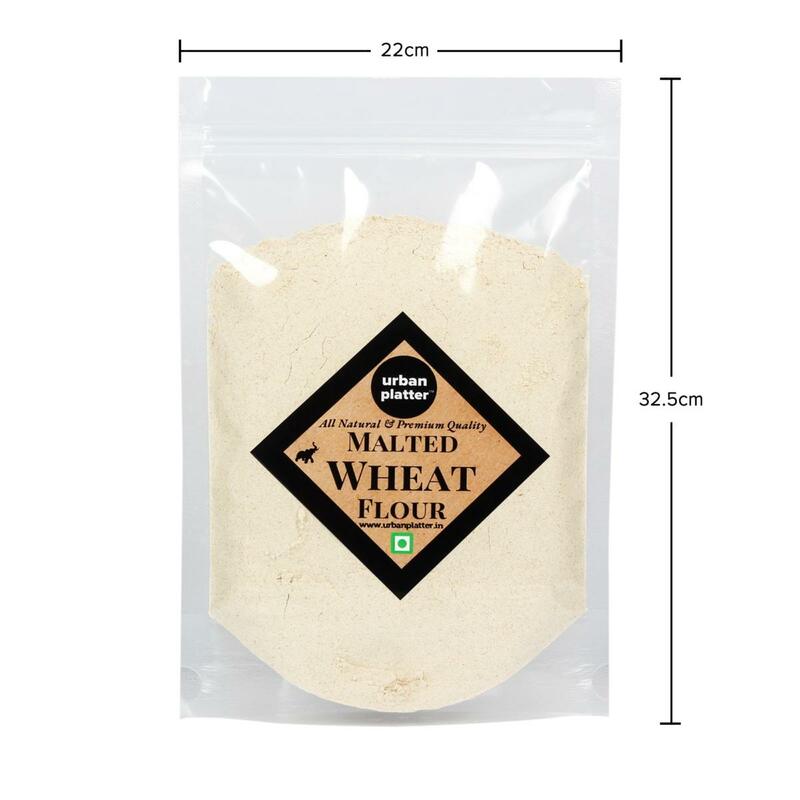 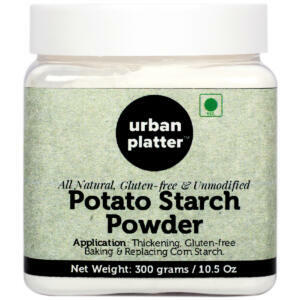 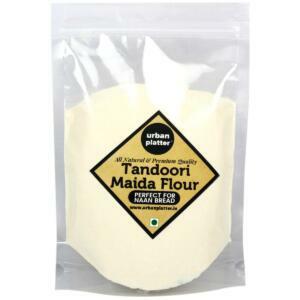 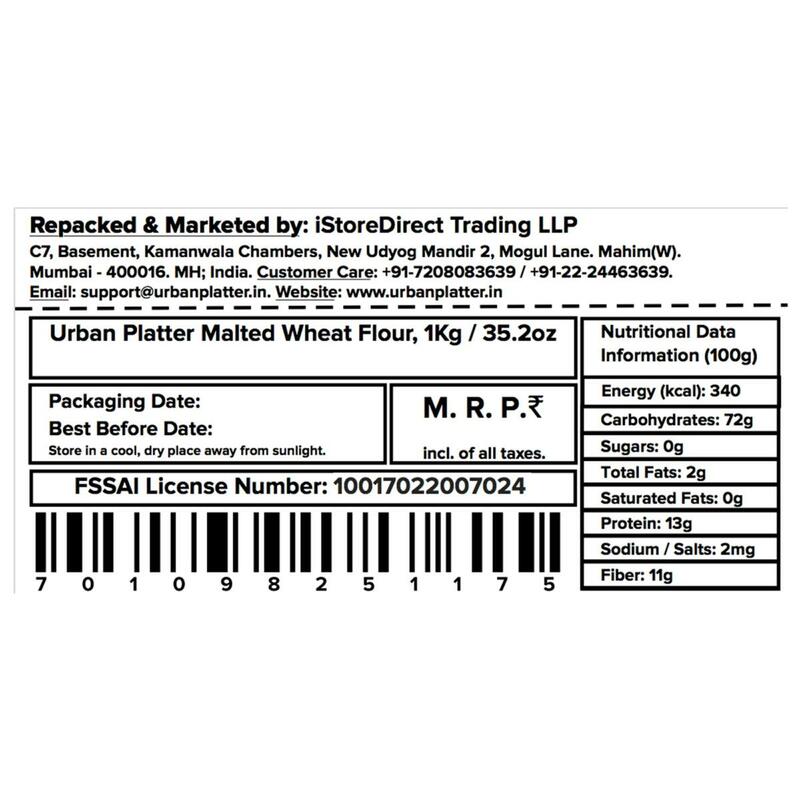 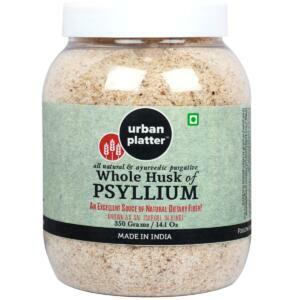 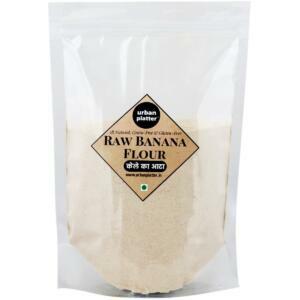 Urban Platter Malted Wheat Flour, 1Kg / 35.2oz [All Natural, Premium Quality and Dietary Fiber] All Natural, 100% malted wheat flour, provides a clean wheat flavor and aroma. 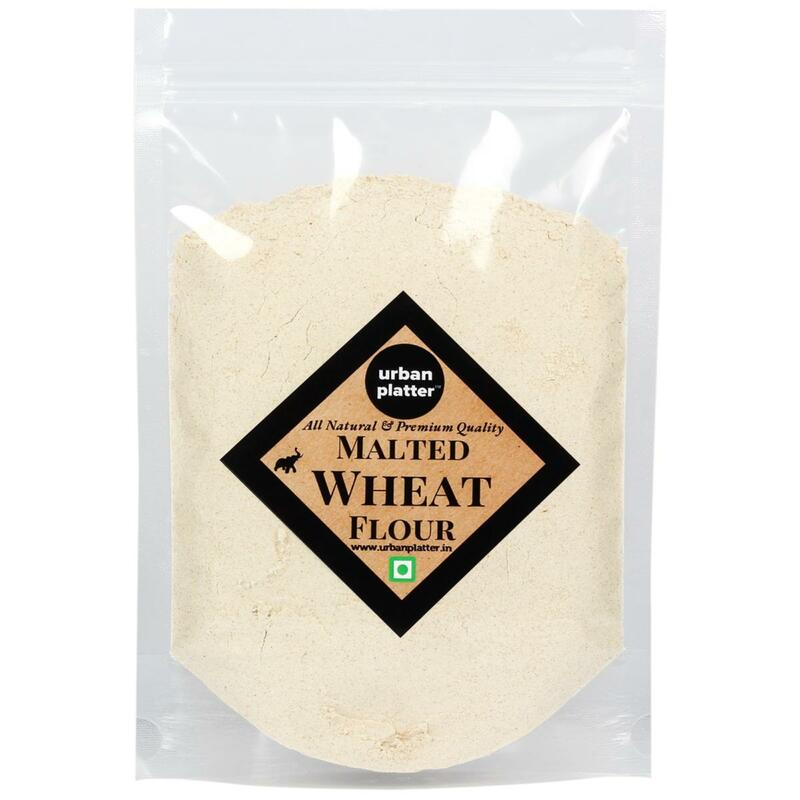 Malted Wheat Flour smells fantastic and look great and have a pleasant texture so are ideal for adding to breads to give a rustic appearance and an extra malty flavor. 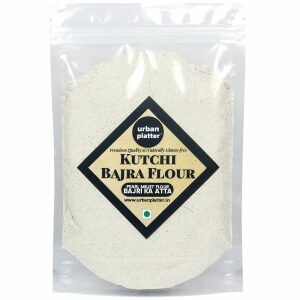 It relaxes the dough, decreases proofing time, increases volume, enhances browning and softens the crumb. 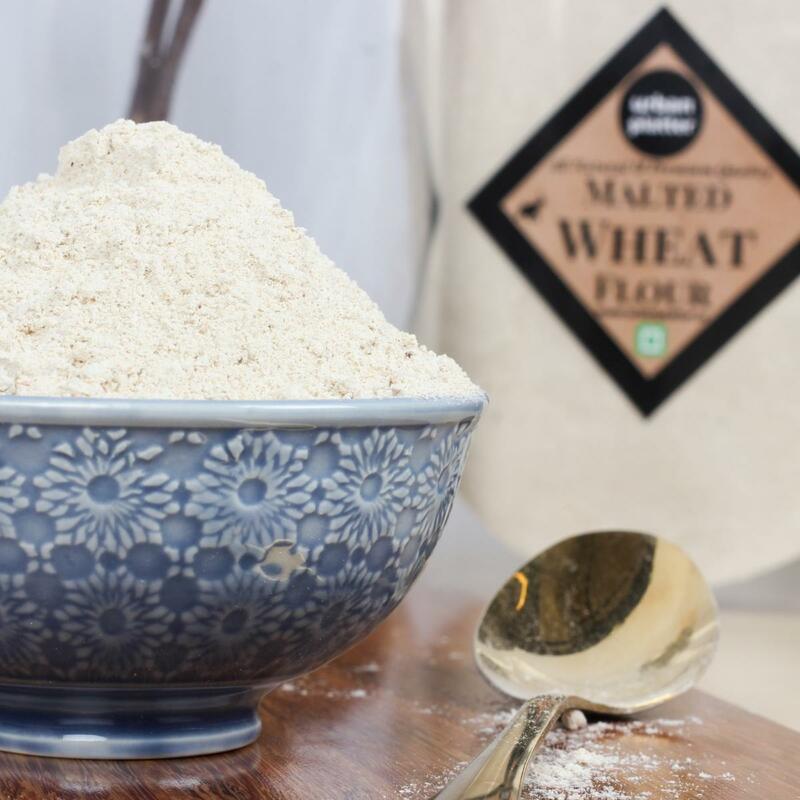 The typical uses of each malted ingredient are listed, but these are guides rather than rules - experiment! 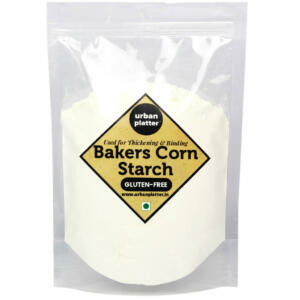 Used for Natural Dough Conditioner, Baked Goods, Bagels, Dry Blends, Crackers, and Pizza Crust Pretzels.